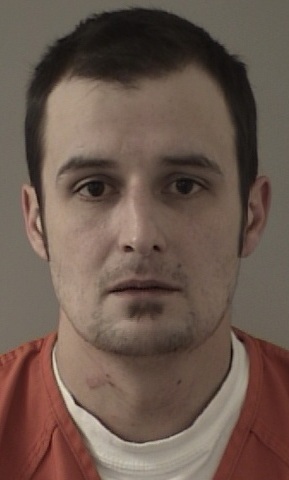 The suspect from this morning’s shooting on Country Club Drive was booked into the El Dorado County Jail by detectives. Joseph Hinds of Cameron Park has been charged with Assault with a Deadly Weapon and Domestic Violence. He is currently in custody on $75,000 bail.